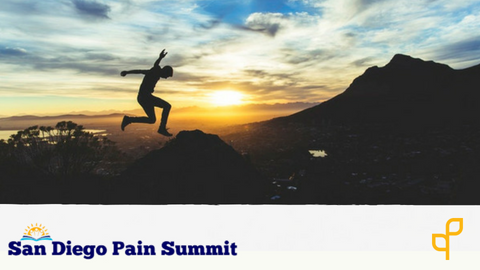 Qualified with a Master of Physical Therapy degree from the University Of Scranton Pennsylvania in 1997, and he has been in practice as a physical therapist since then. He completed his Doctor of Physical Therapy Degree in 2006. He was selected for the prestigious Army-Baylor Doctoral Fellowship in Orthopedic Manual Physical Therapy at Fort Sam Houston for subspecialty training and graduated in 2010, earning him both a Doctor of Science degree from Baylor University and Fellow status in the American Academy of Orthopedic Manual Physical Therapists. 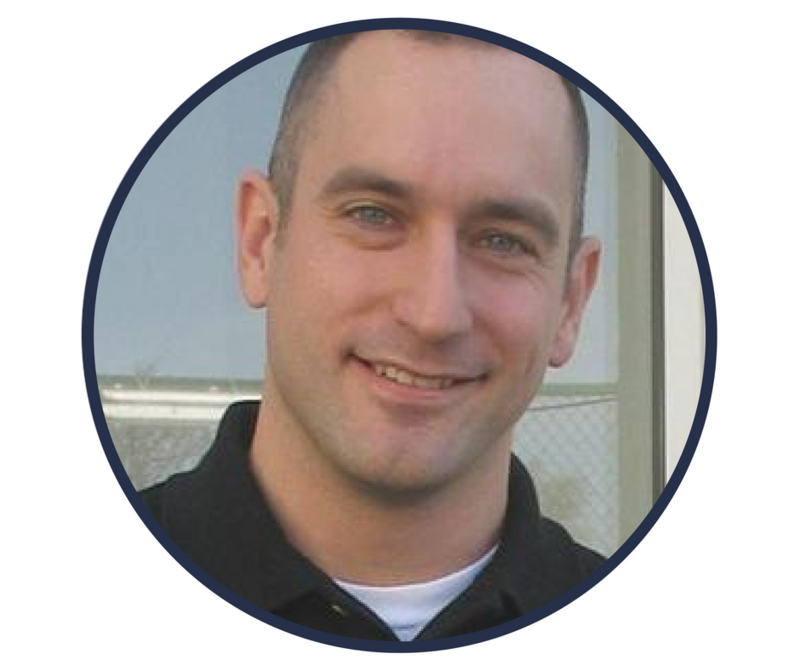 Dr. Silvernail is a board-certified Orthopedic Clinical Specialist (OCS) from the American Board of Physical Therapy Specialties and a Certified Strength and Conditioning Specialist (CSCS) with the National Strength and Conditioning Association. He is a career military officer, practicing in the US Army since 1998, and has been stationed across the United States, Europe, the Middle East and in Afghanistan. Dr Silvernail has worked with a wide variety of patient populations and settings including orthopedic/sports, chronic pain, amputee and neurological rehabilitation, and strength and conditioning.